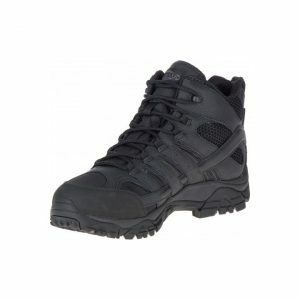 Merrell is an award winning manufacturer of shoes, boots and clothing. Since 1981, Merrell has been a top provider of performance outerwear, helping people combat the elements and conquer their summits. 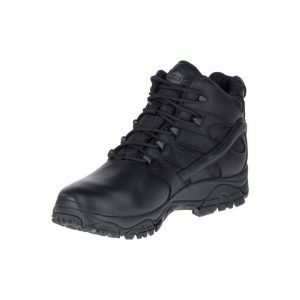 The MOAB 2 Mid Tactical Response Waterproof Boot comes with all the features you’ve come to love in our MOAB range, re-invented for long days on duty.